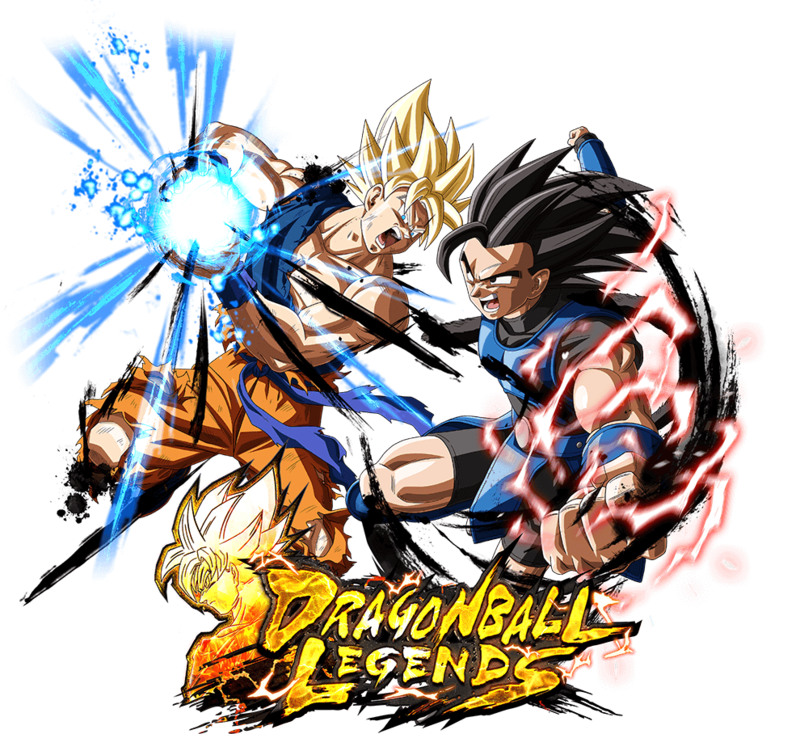 "Legends Super Saiyans" is returning for a limited time! 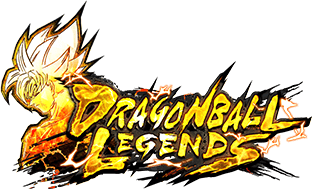 Super Gogeta and Super Saiyan Bardock make their return! 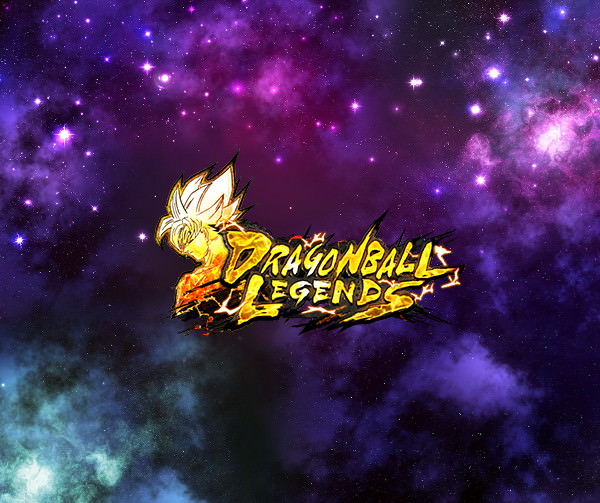 Perfect chance to get characters with the "Super Saiyan" tag! Draw the Ultimate Arts Card "Judgment" next. Counter will activate upon enemy's tap attack or Strike Arts attack while in fighting pose. and +20% to own Strike damage inflicted for 10 timer counts. +20% to Tag: Fusion Warrior base Strike Attack during battle. +10% to own Strike Arts damage for 10 timer counts upon landing a Strike Arts hit. +10% to own Blast Arts damage for 10 timer counts upon landing a Blast Arts hit. +20% to damage inflicted for each downed ally. +50% to Ki Restoration Speed when allied Character: Paikuhan is defeated. Inflicts enemy with Attribute Downgrade "-1 Arts Card Draw Speed level" for 15 timer counts on hit. 80% chance to inflict Heavy Bleed. Draw the Ultimate Arts Card "Revenge Assault" next. Restores own health by 10% & cancels Attribute Downgrades. +21% to "Tag: Super Saiyan" base Strike Defense during battle. -5 to Strike and Blast Arts cost. +40% to own Ki Recovery. Applies the following effects to allied "Tag: Super Saiyan" when characters are switched. +30% to Critical Rate for 15 timer counts. +70% to Critical damage for 15 timer counts.